Abdulla AlKhenji and Haris Aghadi, co-founders, Meddy. 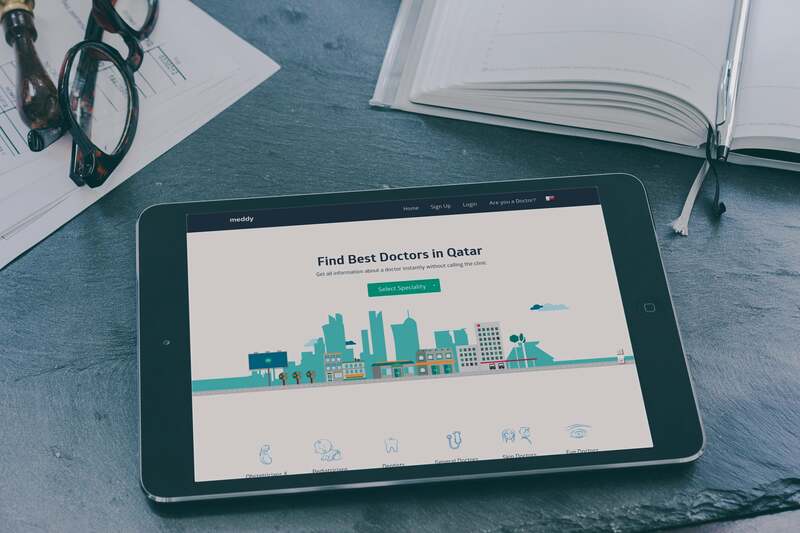 Meddy, launched in September 2014, is an online platform which helps people living in Qatar in their quest to find the best doctors based on patient reviews and credentials. This startup’s mission? Meddy wants to ensure a patient will never have a bad experience with a doctor, and abides by the vision of being the primary intermediary between patient and a doctor in the region. 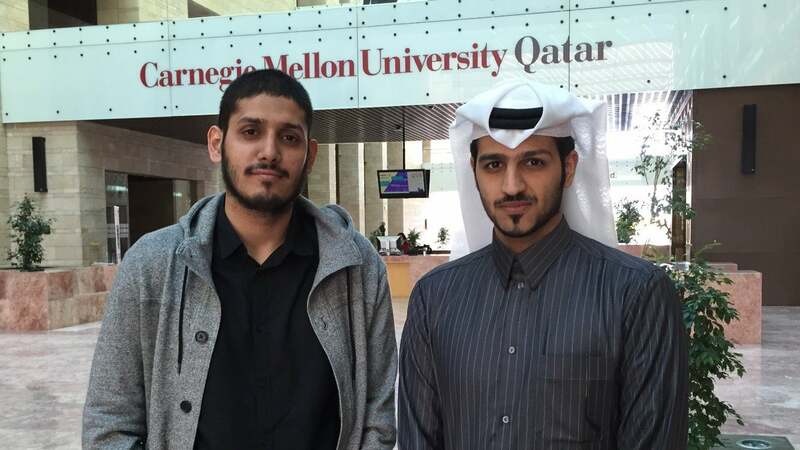 Founded by Haris Aghadi and Abdulla AlKhenji, both majors in Information Systems at Carnegie Mellon University Qatar, the two have banded together to put everything they’ve got into the success of their enterprise. Aghadi, a Pakistani national based in Qatar minored in Business Entrepreneurship, while co-founder AlKhenji hails from Qatar and minored in Computer Science. The Meddy homepage. Image credit: Meddy. In addition, Aghadi shares that most people in Qatar rely on their friends and family who have been in the country for a while for word-of-mouth recommendations to find a good physician. “But Qatar has a huge expatriate population that is very new to the country. Not to mention it’s growing drastically. Those people don’t have so many friends and family to rely on to find a good doctor. 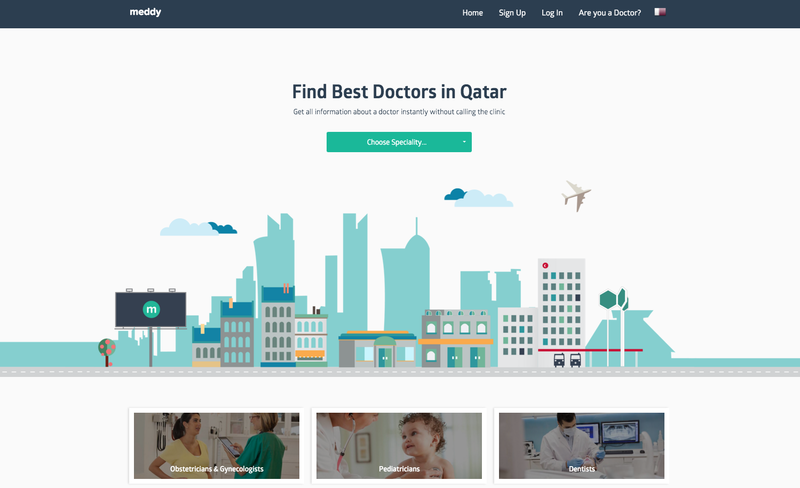 Most of them end up on Google search for doctors, but less than 30% of the clinics and hospitals in Qatar have a website.” The few websites that are available are not up to date, and that’s how the concept of Meddy came to be. “We provide all the information about a doctor such as their medical credentials, clinic location, specialization, sub-specialization, scope of practice etc. Our aim is to help people make an informed health decision,” says Aghadi. Meddy is mobile-friendly, and can be accessed on devices like phones and tablets. Image credit: Meddy. Haris Aghadi and Abdulla AlKhenji, co-founders, Meddy. Image credit: Meddy.